Acrylic is often used to make underwear because of how soft it feels against the body. 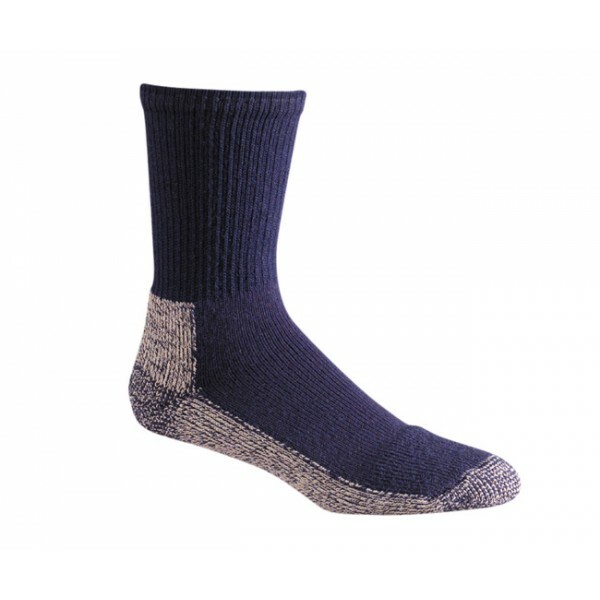 This rich blended fabric is durable, cool, dry, stretchy, super soft and extremely comfortable. Needless to say, your feet will love the feel too. Acrylic is also great for wicking sweat and moisture to keep your feet dry and comfortable in any outdoor climate. 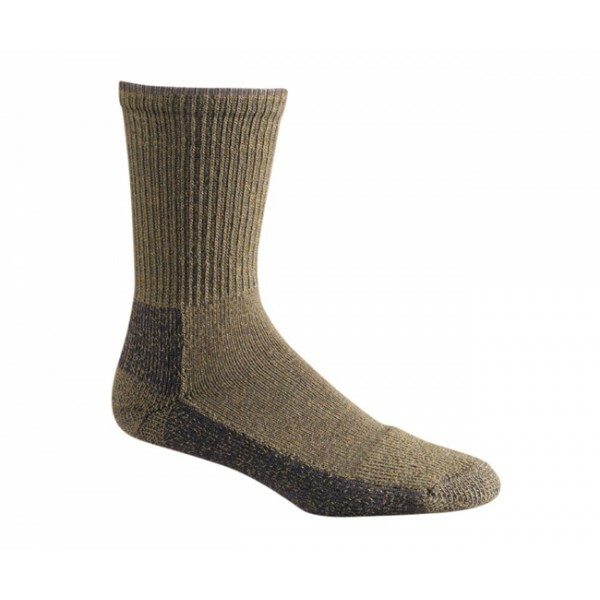 The Grand Canyon outdoor sock is one of our best selling medium weight socks.